Do you love your dog? Do you want your dog to live longer and healthier? This book provide insights on DOs and DONTs for your dog care, how homemade dog food can help protect your dog from falling sick. 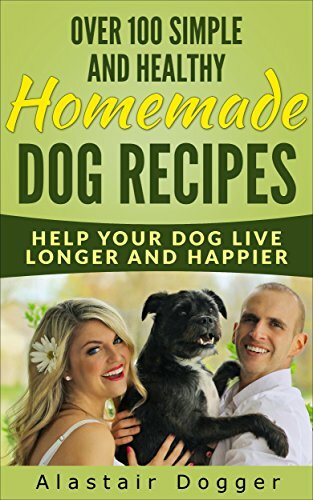 Most important of all, this book includes more than 100 Homemade dog recipes that your dog will definitely enjoy while staying healthy. Grab one to read and you'll never regret. Should you have any comment, please feel free to provide your review. Your review is important to me as it allows me to rectify my shortfall and provide you with much better reading experience in future. Wishing you and your four-legged friend a long, healthy and happy life together!